US Weekly is reporting that the superstar celebrity couple welcomed a set of twins earlier in the week. 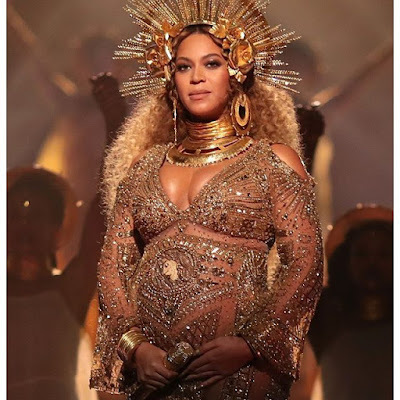 Details are still scanty but it is believed that Beyoncé might have taken delivery of the twins in a Los Angeles hospital. Beyoncé, 35, had announced her second pregnancy via social media platform, Instagram, back in February.